- Serial connectivity: Use any Home Automation network to monitor and control the S20 through its RS-232 serial port. For information on how to communicate with the S20, see APC's Application Note #102. Crestron and AMX installers should visit their respective websites for information on how to integrate the S20 into those networks. - Serial connectivity: Provides management of the UPS via a serial port. - USB connectivity: Provides management of the UPS via a USB port (not available on all models). 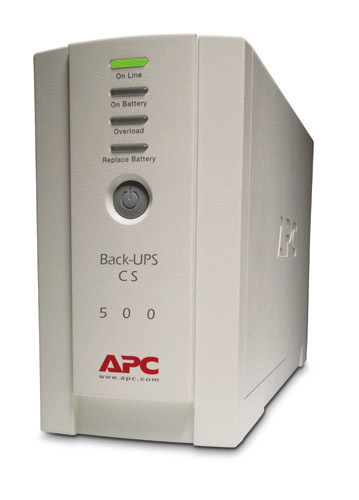 - Battery and surge protected outlets: Back up and protect your hardware and data during power outages, surges and spikes. - Surge only outlets: Protect secondary electronics from surges and spikes without reducing battery power used to run primary electronics during an outage.